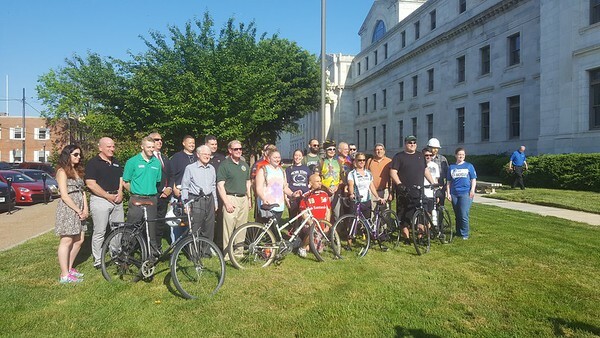 May 2017: National Bike to Work Day - Traffic Planning and Design, Inc. 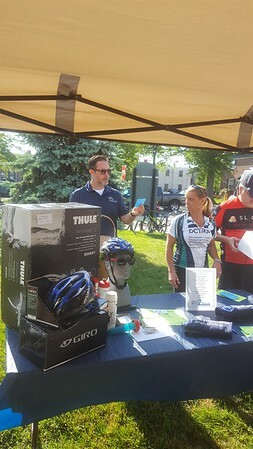 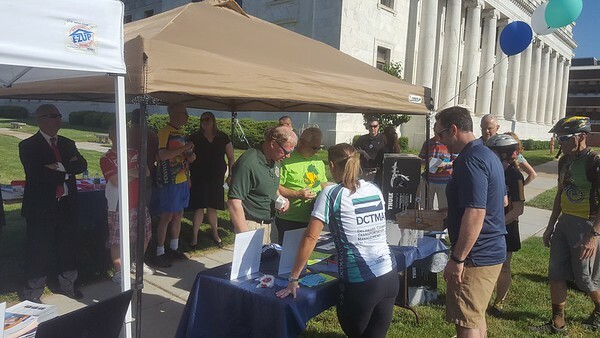 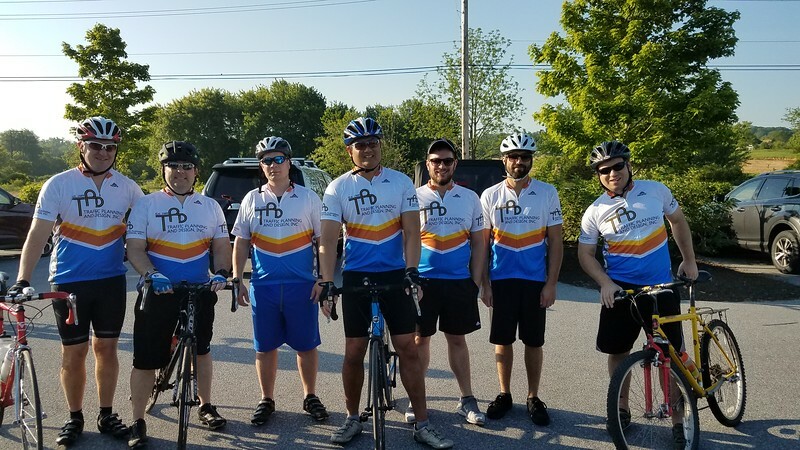 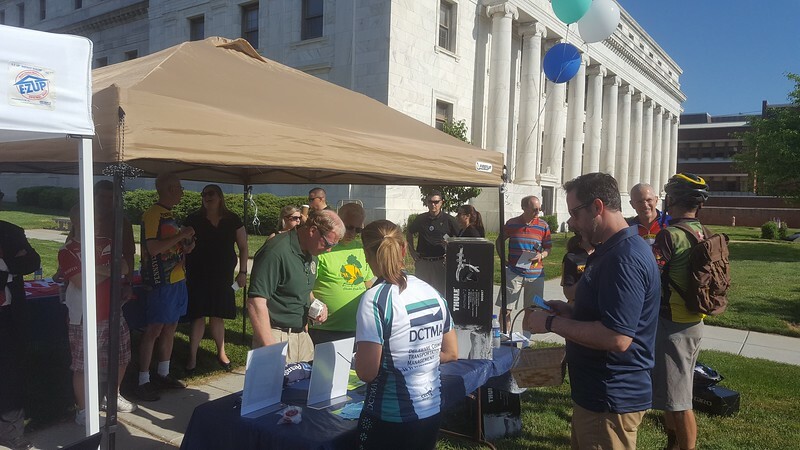 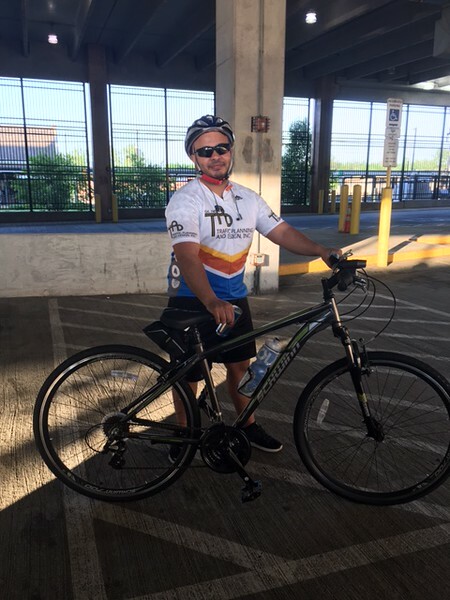 This month TPDers joined in on National Bike to Work Day festivities, showing our support of multimodal transportation and trails by attending various community events. 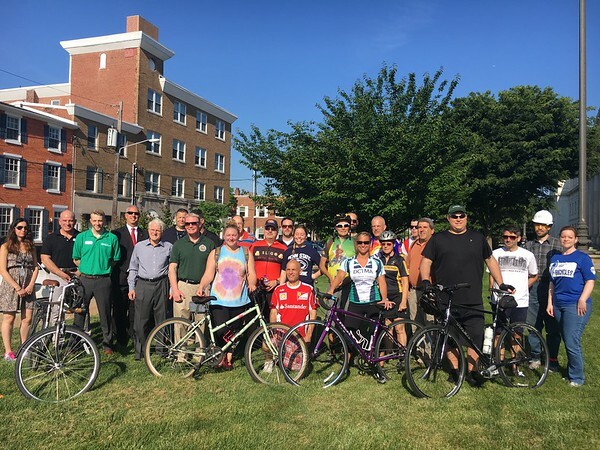 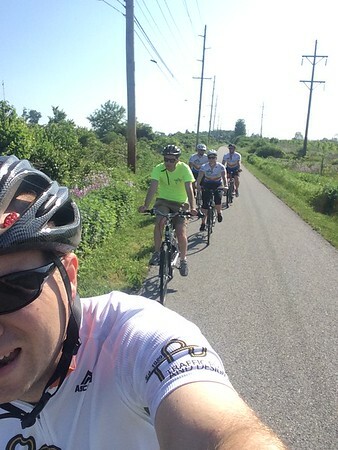 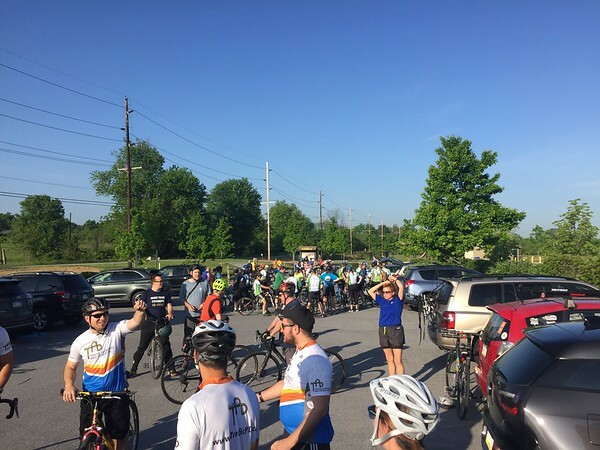 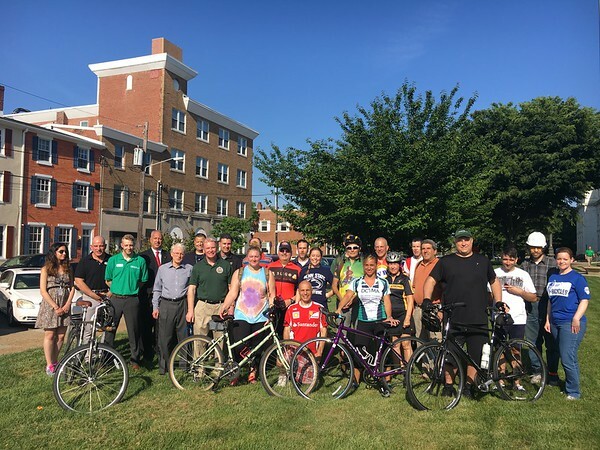 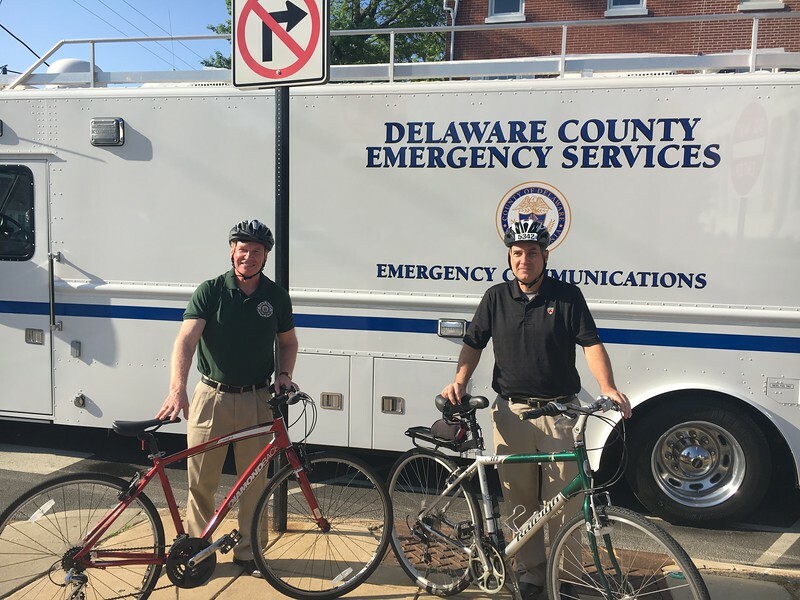 We participated in events with the Bicycle Coalition of Greater Philadelphia, the Transportation Management Association (TMA) of Chester County (TMACC), the Greater Valley Forge TMA (GVFTMA), the Delaware County TMA (DCTMA), and the Greater Reading Chamber.